GAME, the largest retailer in Spain, has published a list of bestselling video games for June 2018. 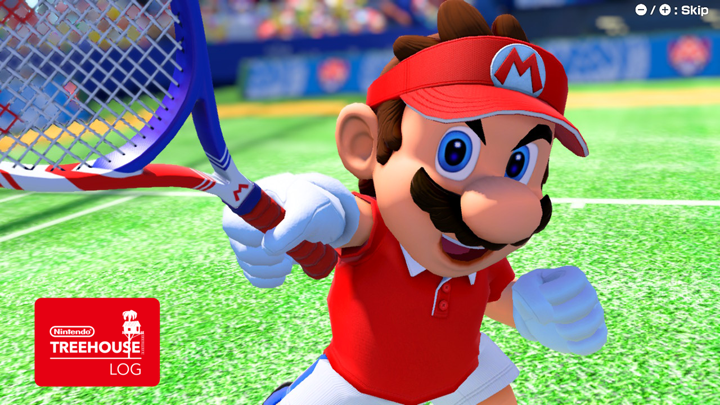 Mario Tennis Aces, which debuted on June 22 for Nintendo Switch, was the second bestselling title last month. It was only beaten by FIFA 18 for PS4. Crash Bandicoot N. Sane Trilogy clinched sixth place. The titles that are in bold in the list below are games released on Nintendo Switch.